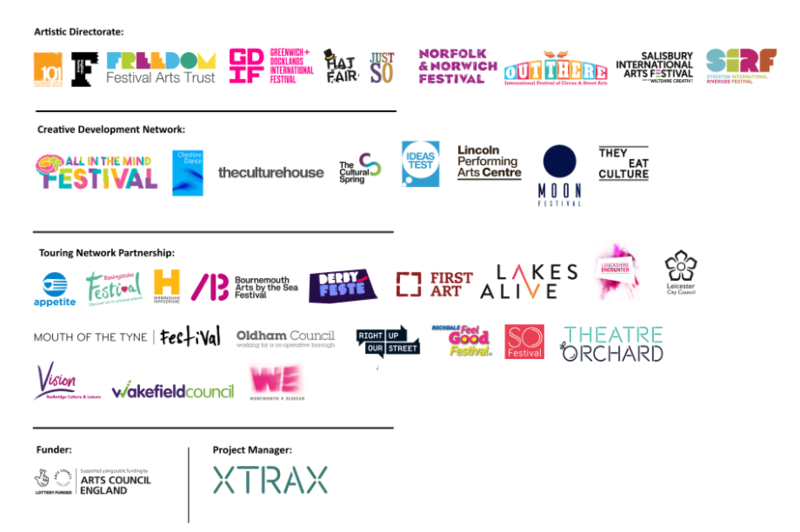 Each year of the Associate Touring Network project, festival members have access to shows from the Without Walls back catalogue. This work is programmed by the festivals because of its artistic quality and its high level of accessibility. Without Walls shows are well-suited at attracting those segments of the festival’s local area that are currently under-engaging with the arts.